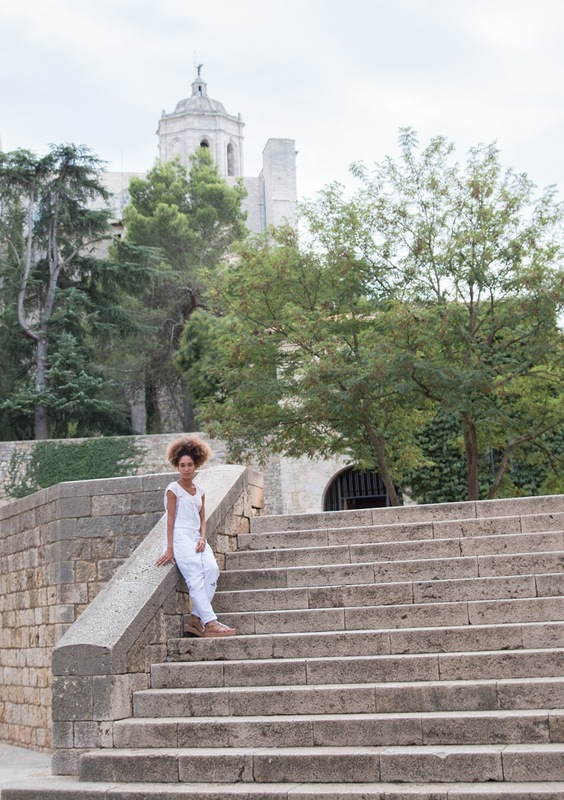 My friends and I recently visited Girona, a beautiful city in Spain. 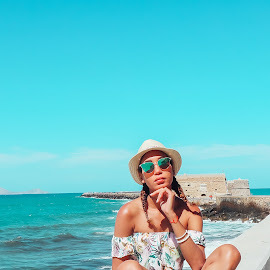 The coast of Girona is a place I frequently visit in the summer because the beaches are amazing. 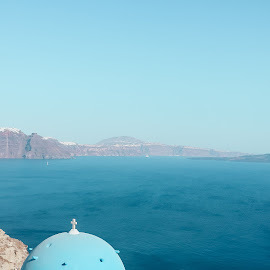 Most of my snorkelling days are spent in this region. 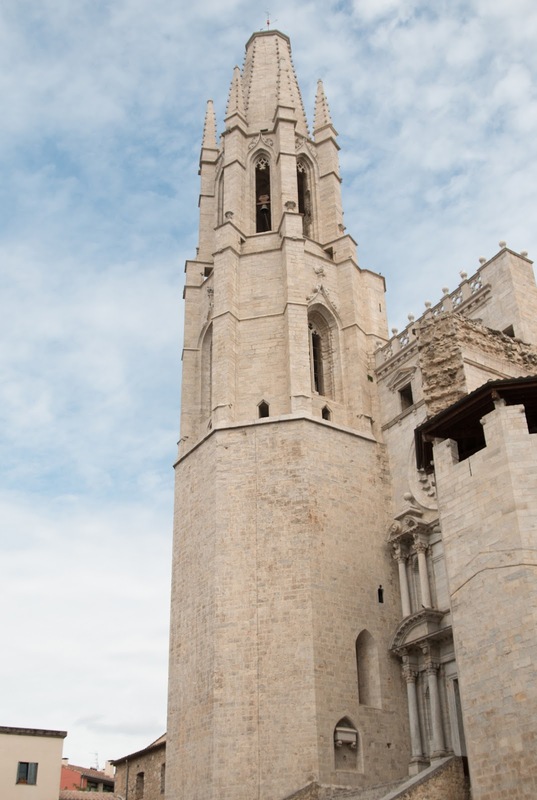 But Girona city center is also a must see because of it's beautiful architecture and historical spots. The city got a lot more popular for tourist activities after the 6th season of Game of Thrones was filmed there. We had a lovely day walking around, having lunch and taking about a million pictures while spending the day together. By Car - Getting to Girona City by car is pretty easy and only takes about 1hr. Once you are out of the city, take the AP7 and follow this highway until you are in Girona. 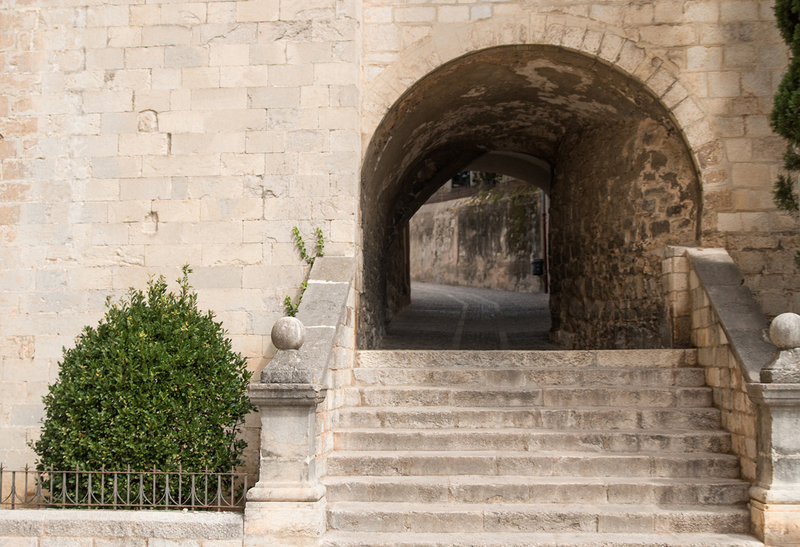 By bus - You can take the Sagales bus from Barcelona to Girona which would cost approximately 30 Euros for a roundtrip. By train - The high speed AVE train will take you from Barcelona (Barcelona Sants) to Girona city in about 40-45 minutes and would cost you about 20-25 Euros. 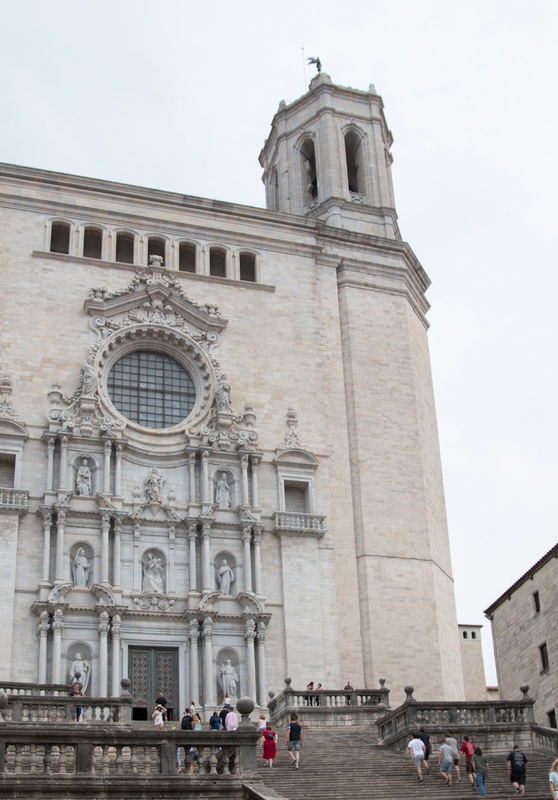 While visiting the Girona city, you have to stop by the Girona Cathedral which is where the scene of the Queen Margaery's Atonement was filmed. 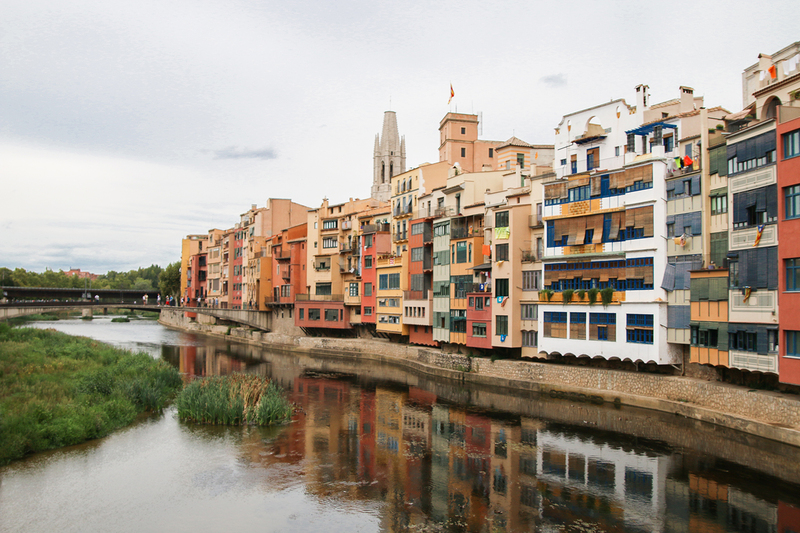 The Onyar River is a must see. The colourful houses which line the river added even more beauty to the architecture of the city in the 20th century. The Jewish Quarters is another important location as it is one of the best preserved in the world. 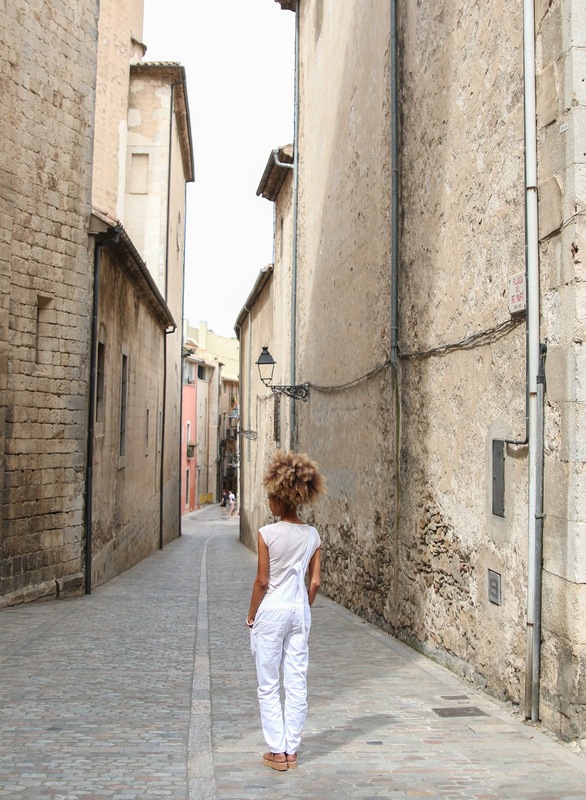 The narrow streets are a pleasure to explore. 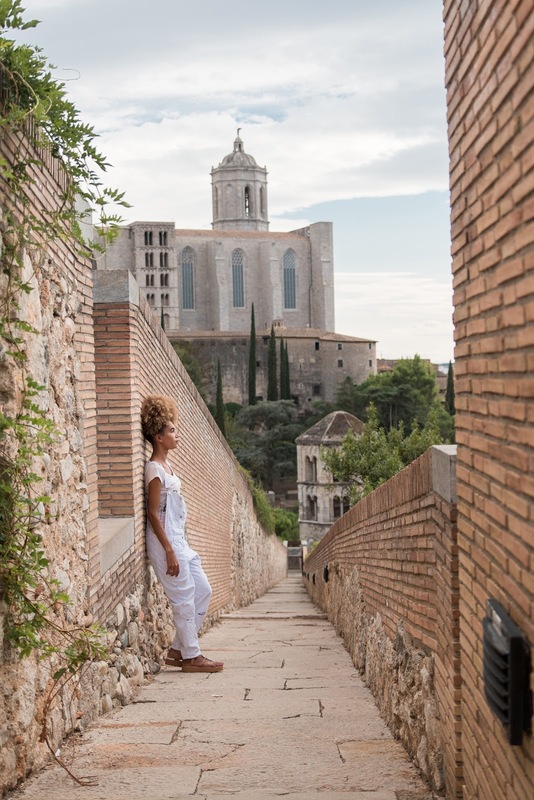 You also have to take a walk along the Girona Wall/ Passeig de la Muralla which was build by the Romans but later extended and restored. If you're in the kissing mood, you can visit the El Cul de La Lleona (Lioness' Bottom) which is located in Placa Sant Feliu and give the bum a kiss. 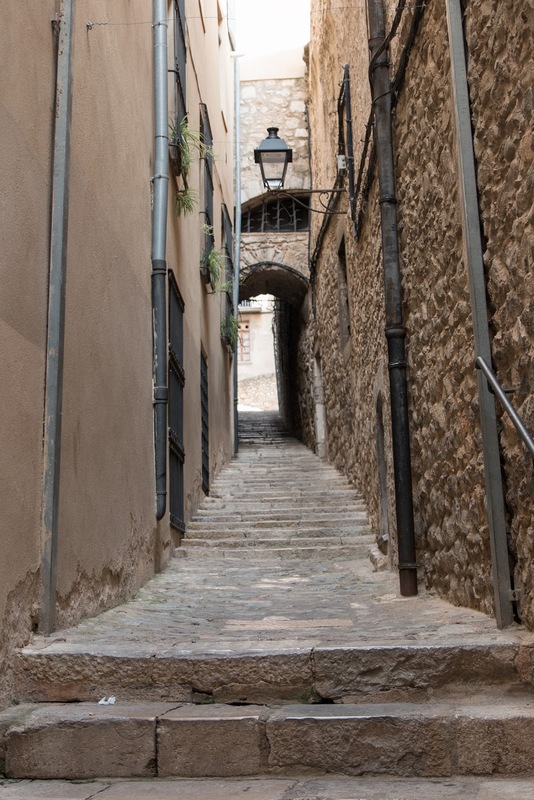 It is said that those who kiss the bum of the lion will return to Girona. 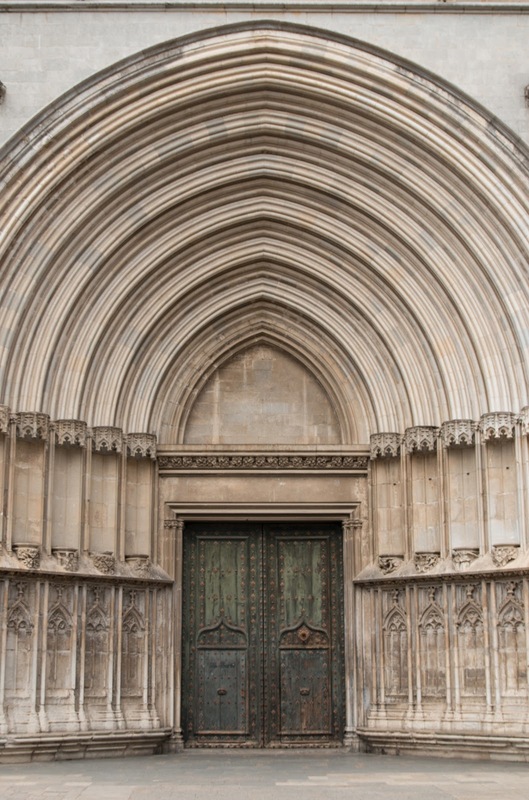 Some other must visit spots include the Church of Sant Feliu, , Rambla de la Llibertat, Eiffel Bridge/ Pont de les Peixateries Velles & Placa Independencia. 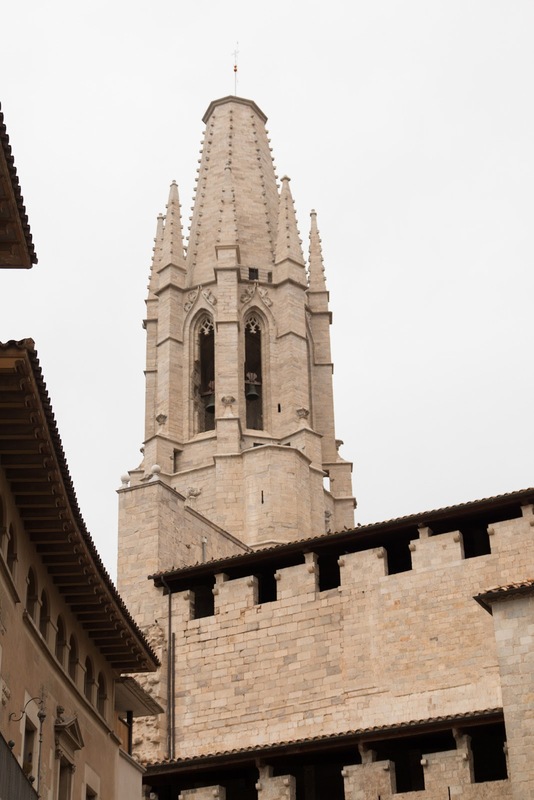 So If you're visiting Barcelona, why not take a day trip and check out the amazing architecture, streets and views in Girona City.